If you think whitening your teeth at home is easy, cost-effective, and convenient, you’re right, it is. However, is it always the most effective way to do it? Definitely not. When buying teeth whitening kits from the drug store, you run the risk of not only harming your teeth but wasting valuable time and money, too. 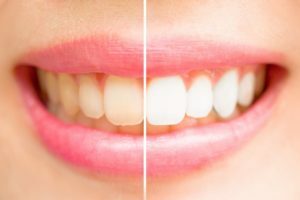 If you want to know more about the various mistakes you can make by using over-the-counter whitening kits, here are 4 common mistakes associated with teeth whitening and why there’s no better option than seeing a professional to get the job done. Have you heard about the latest teeth whitening treatments the stars are using? Are you willing to take a leap of faith to try it before talking to your dentist? While it may seem harmless, you could potentially cause significant damage to your teeth if you’re not careful. 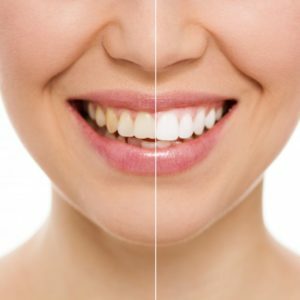 While the safest and most effective way to whiten your teeth is with professional teeth whitening, here are 3 crazy methods that may or may not give you the results you want. I’m Looking for Boosted Confidence, Can Dental Implants Help? 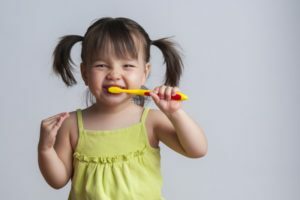 If you’re missing one or more teeth, you may be all too familiar with the self-consciousness and embarrassment that gaps in your smile can cause. If you’re considering a replacement option, dental implants give you more confidence and a higher quality of life than any other solution. Keep reading to see how dental implants can give you a healthy, beautiful, and functional smile that results in a lifetime of confidence. Comments Off on I’m Looking for Boosted Confidence, Can Dental Implants Help? 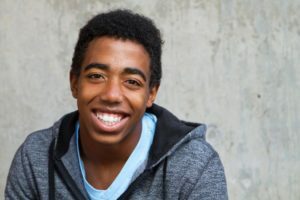 When many adults think of orthodontic treatment, they imagine the conventional metal braces some of their peers wore in middle or high school. However, it’s never too late for a beautiful, straight smile. 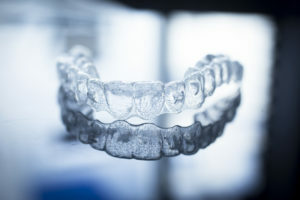 In fact, according to a survey conducted by the American Association of Orthodontists, 27% of all U.S. and Canadian orthodontic patients are adults. In another survey of adults who have undergone orthodontic treatment, 75% said they experienced improvements in their career or personal relationships thanks to their new, post-orthodontics smile. If you want the boost in confidence that a straight smile can bring, keep reading below to learn more about Invisalign in Fort Worth. Thinking About Getting a Denture in Fort Worth? Read This Short Guide First! Since there are so many causes of tooth loss (including gum disease, large cavities, accidents, poor hygiene and age), it’s no surprise that an estimated 40 million Americans are missing all of their teeth. The good news is that there are replacement options such as dentures that restore your smile and self-confidence to help you live life to the fullest. If you’ve been considering a denture in Forth Worth and are wondering if it’s a good choice for you, this blog will give you some great information. 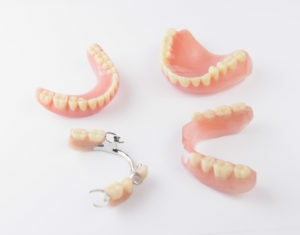 You’ll find out who can benefit from dentures, learn about the pros and cons, and get tips for the adjustment period. Learn more below! Comments Off on Thinking About Getting a Denture in Fort Worth? Read This Short Guide First!